HLME Engineering Sdn Bhd - HLME ENGINEERING SDN BHD is an industrial electrical product supplier company. Our company is located in Nusajaya, Johor. We supply electro-mechanical & industrial control, power supply, passive component and semiconductor & connector. 7, Jalan NIP 2/6, Taman Perindustrian Nusajaya, 79200 Iskandar Puteri, Johor, Malaysia. 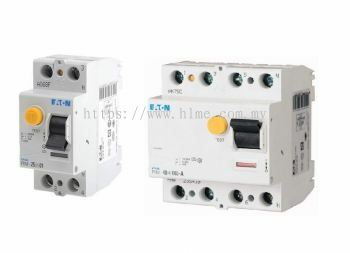 HLME ENGINEERING SDN BHD is your industrial electrical and electronics solution provider. 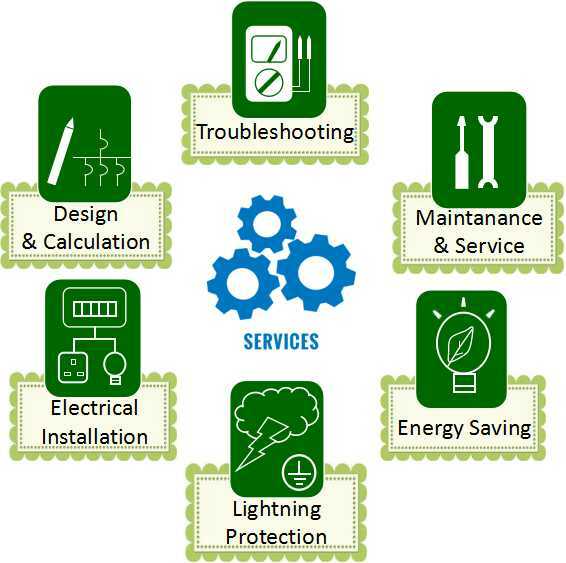 We provide superior engineering service and support in the field of maintenance and facilities. Our company is located in Taman Perindustrian Nusajaya, Iskandar Puteri, Johor. Our goal is to fulfill the expectations of every client by offering outstanding customer service, increased flexibility, and greater value, thus optimizing system functionality and improving operation efficiency.